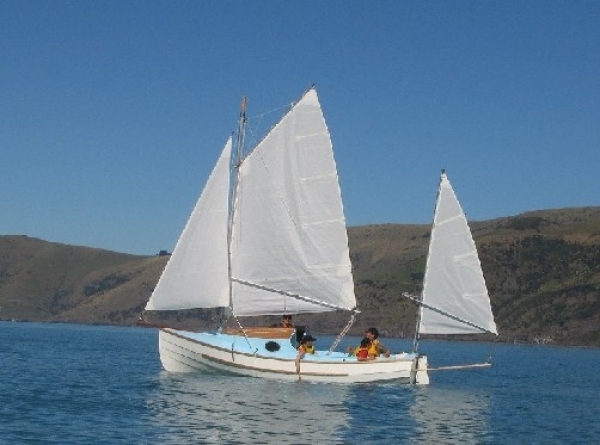 Pathfinder is a big, classic, stable daysailer with space on board to set out two airbeds and sleeping bags on a flat floor, designed for home boatbuilders she is an exceptional performer under sail. 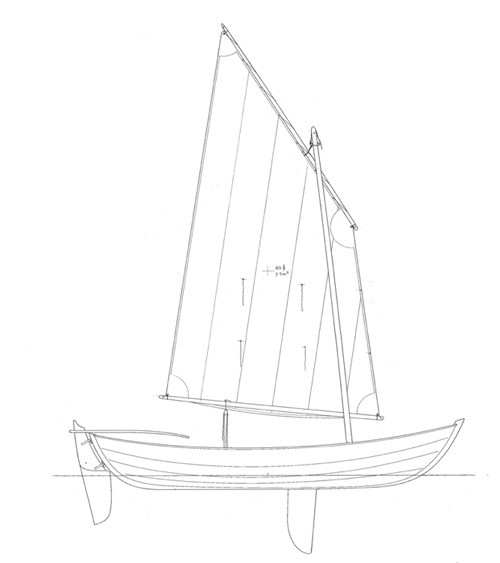 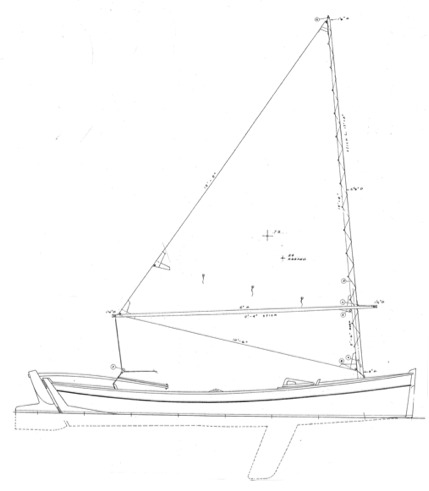 Wantoo is a foldable and trailerable proa with accommodation for 2 or 3 sailors. 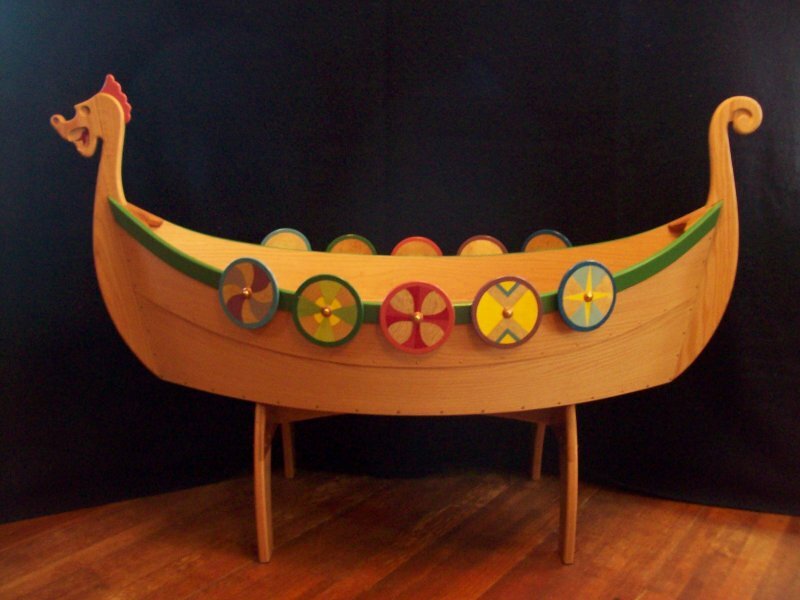 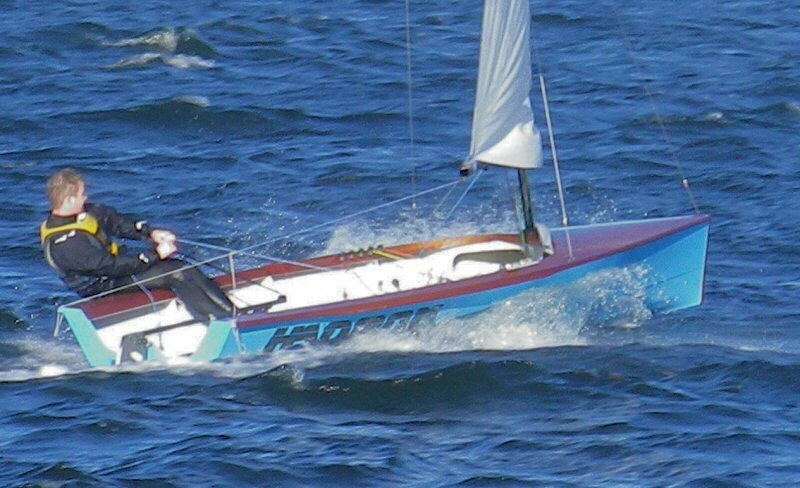 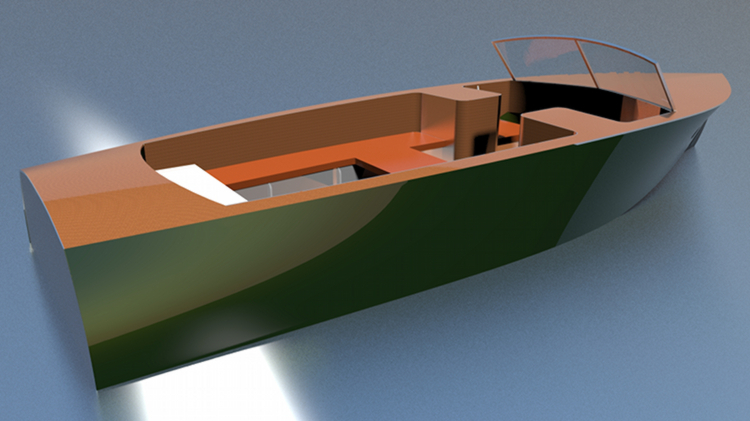 It is minimum weight (700 kilo), minimum costs (€ 24.000,-), maximum speed and maximum fun to sail.